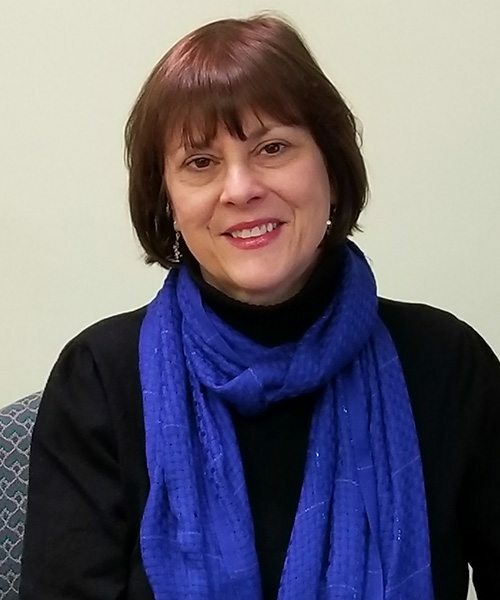 Karen received a Bachelor of Science in Nursing from Kent State University, and attended Baldwin Wallace University and Cleveland State University for Masters of Business coursework. She is a registered nurse (RN) with the state of Ohio with an extensive background in critical care and hospital management. Working with both Ohio State University and University Hospitals of Cleveland over her early healthcare career, Karen was a hospital administrator for University Hospitals for seven years, with key management positions in financial services, quality review, physician credentialing and patient registration departments. In 1993, Karen founded Healthcare Process Consulting (HPC) after deciding to branch out as an entrepreneur in healthcare business operations. Utilizing her applied healthcare management and medical/clinical background, Karen’s goal was to operate a comprehensive billing management program that supports school districts and HPC clients in successfully operating school Medicaid programs. 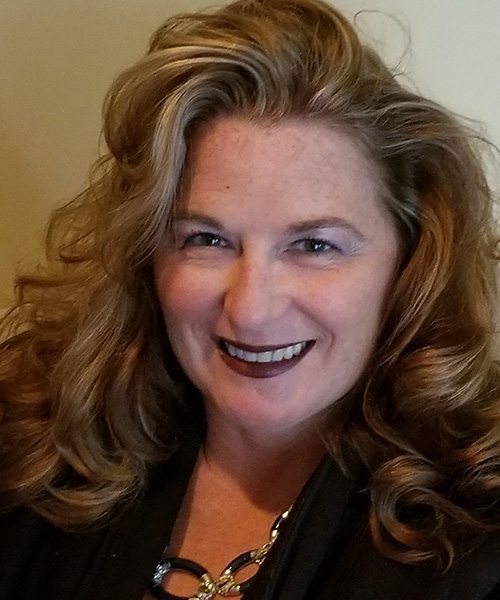 With early operations from the back bedroom of her home, Karen successfully grew HPC into a statewide Medicaid Third Party Administrator for the Ohio Medicaid School Program (MSP). Karen remains active in the healthcare industry and her community. Tracy joined Healthcare Process Consulting at the ground level in 1993 and has been an integral part of HPC’s continued success. Tracy’s dedication to developing a vast understanding of School Based Medicaid rules and regulations and special education policies has allowed her to build a strong reputation for outstanding services to school district, throughout the state of Ohio. 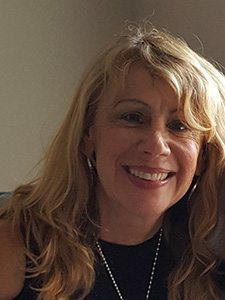 With over two decades of experience in managing the HPC’s administrative staff, she offers a unique blend of leadership, vision and knowledge to our team. Her effective problem-solving skills enable our business to work more efficiently and provide solutions to our clients. Tracy’s passion for our client’s needs, has resulted in strong relationships with school districts, allowing HPC to retain and successfully attract new clients. In 2003, Renee joined Healthcare Process Consulting under the former CAFS program. Previously an Assistant Vice President with National City Bank, she brings 25 years of finance and management experience to HPC. Renee collaborated with the initial stakeholder group in the creation and implementation of components of the current Ohio Medicaid School Program, and continues to work directly with representatives from Ohio Department of Medicaid and Ohio Department of Education to help maintain the integrity and compliance of this program. Her comprehensive knowledge of all financial aspects of the Medicaid School Program allows for maximum reimbursement to clients. She has been an active member of National Alliance for Medicaid in Education (NAME) since 2010. Since joining HPC she has also been the liaison working directly with the technology team on Edu-Doc© software enhancements and was a major collaborator in the creation, development and implementation of the current 3.0 version of Edu-Doc©. Schedule a consultation today to obtain, analyze and determine the district’s Medicaid potential. The HPC management team can meet with your administrators to obtain more information about your students, special education program, professional providers and service costs. We’ll review our unique program management service model and related fee structure, advise you of the district’s realistic reimbursement potential it can expect to receive when working with our MSP management program.